We believe that the strength in any project always begins with the story. It is so important to convey the right message from the beginning and that’s why our products aim to help you achieve this. 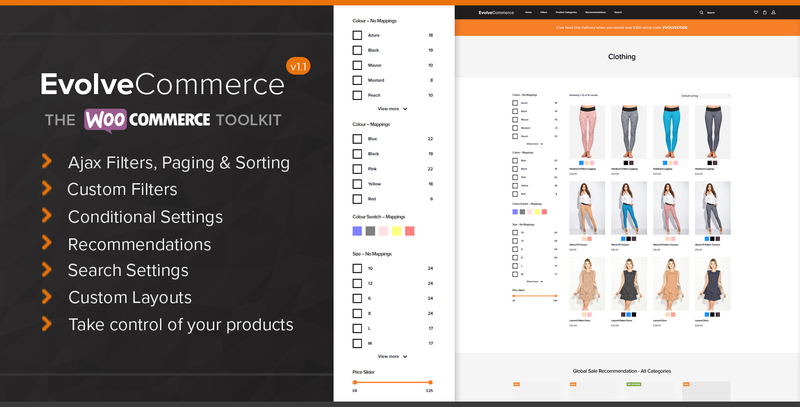 Improve conversation rates and single visit purchases with conditional settings and add a personality to your shop with the extended WooCommerce toolkit that gives you the control. Merchandise your customer’s eCommerce experience and promote product sales by controlling how your products are presented to them.